Aviation has significant impacts on the global and local environment. As such aviation and the environment are important drivers in the way that airports develop. There is a need for the aviation industry to achieve environmental sustainability if it is to grow; addressing the sector’s growing share of CO2 emissions and mitigating the local impact of aircraft noise nuisance and detrimental effect on air quality. Since its inception in 2000 to70 has played a leading role in the efforts to reduce environmental impacts of aviation. 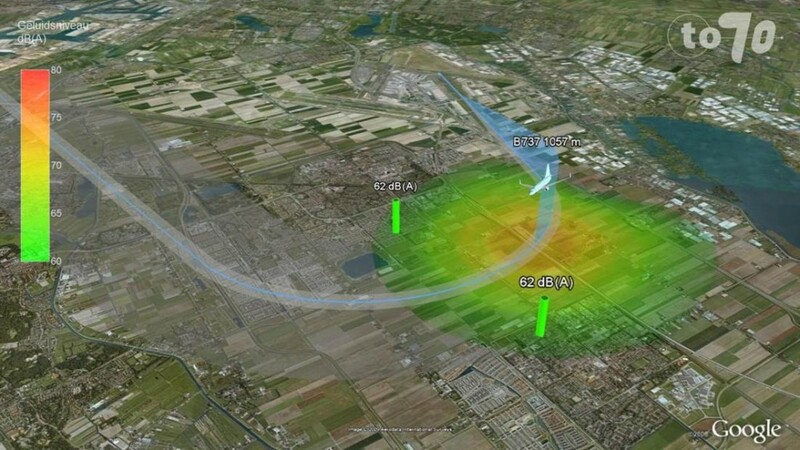 With our thorough understanding of these impacts, airspace use, air traffic operations and aviation policy, we are experts in practical and feasible solutions. We focus on environmental impact studies, the analysis of existing impacts, the design and evaluation of operational changes, assist airports with carbon accreditation and the development of policy frameworks.